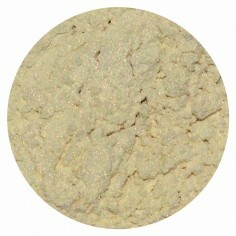 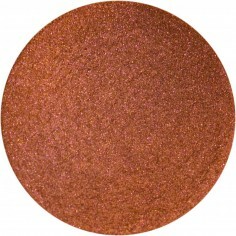 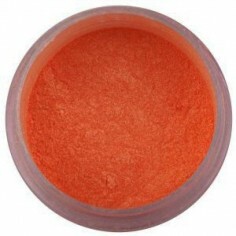 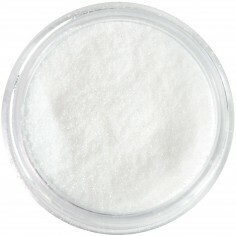 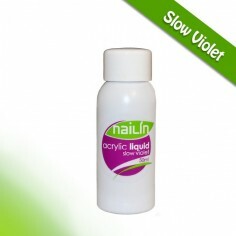 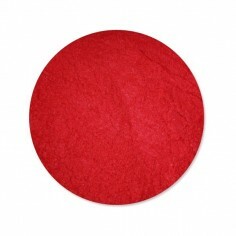 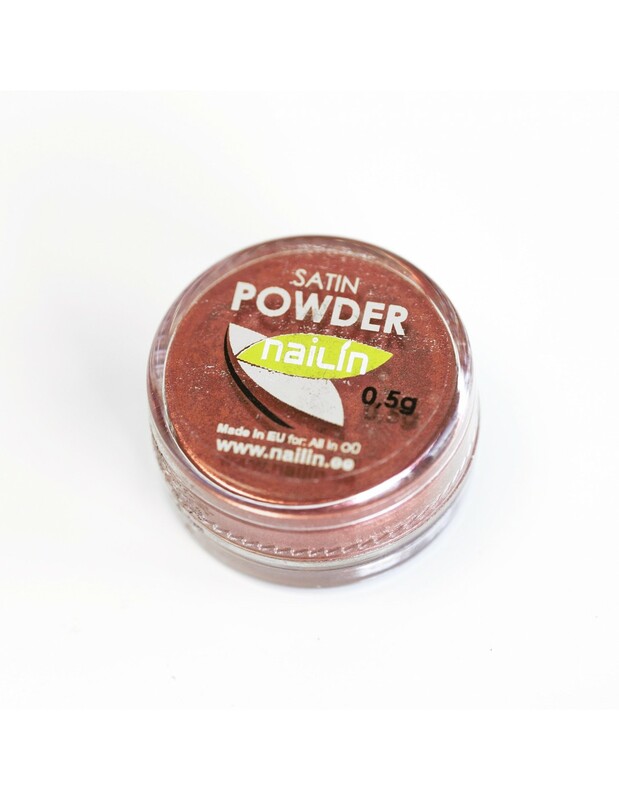 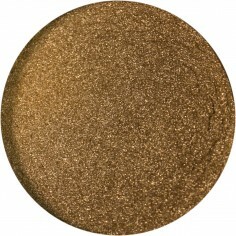 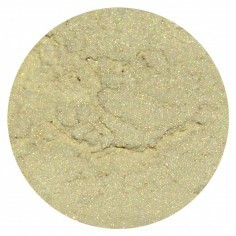 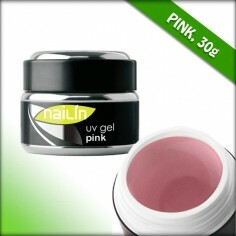 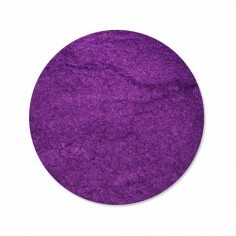 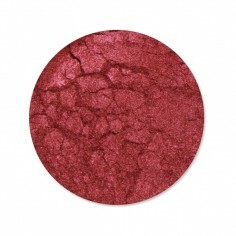 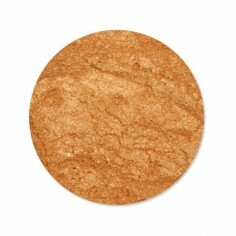 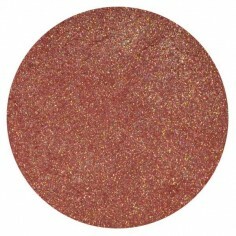 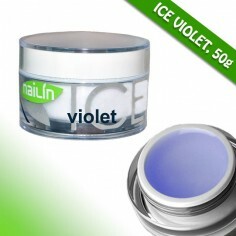 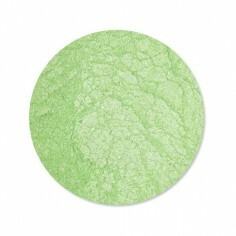 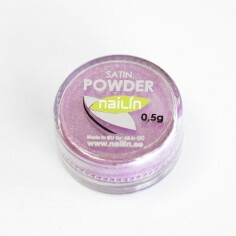 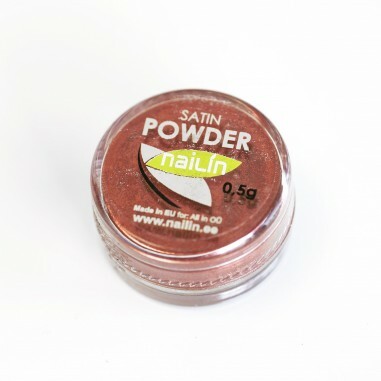 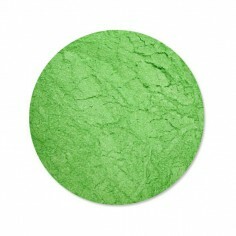 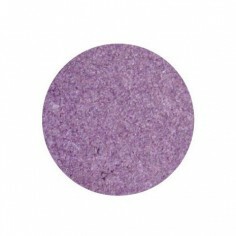 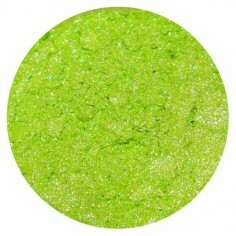 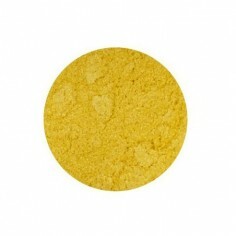 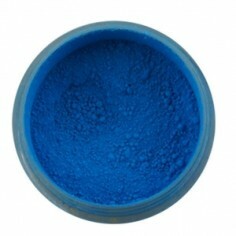 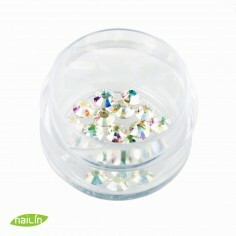 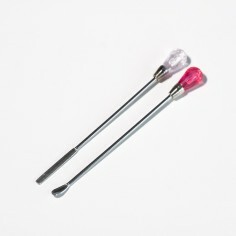 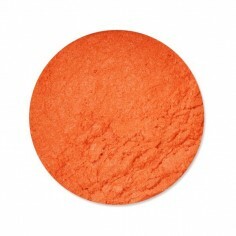 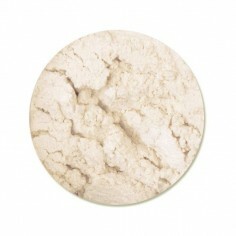 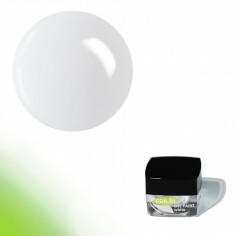 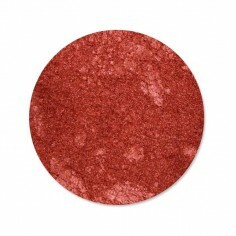 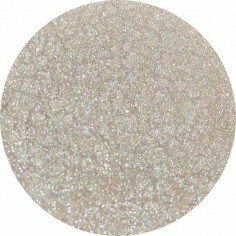 Satine pigment is a special powder which adds an incredible satin effect to nails. 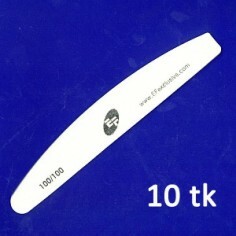 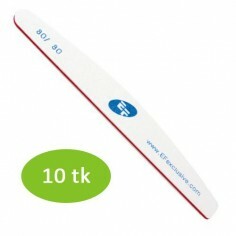 Quantity 0,5g. 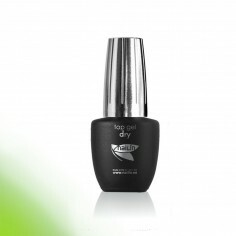 Just apply the powder on a dispersive layer of color gel or gel polish and cover it with Top Gel Matt and you will obtain a semi-matt manicure. 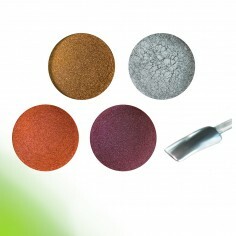 Depending on the color of base, you will be able to achieve different final effects. 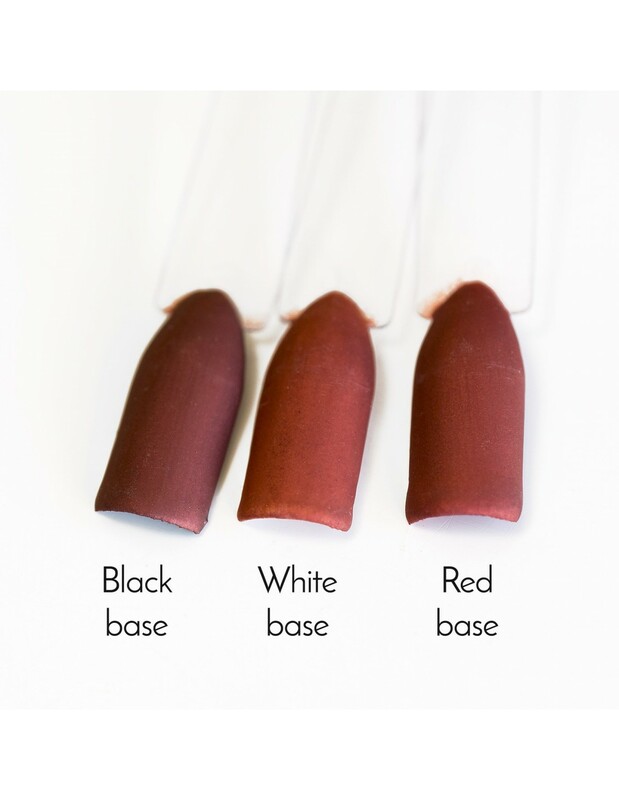 You can try for example black, white and red as a base color.